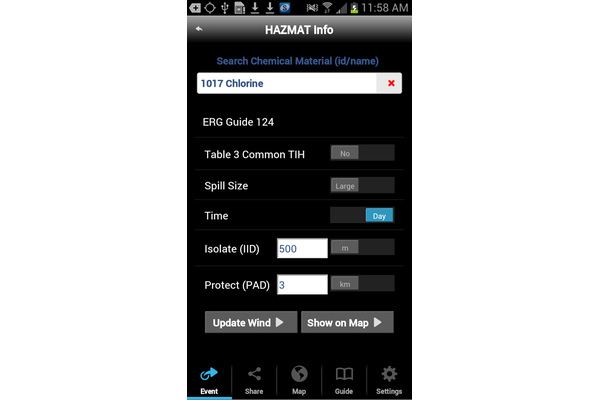 SAFER Systems, a chemical emergency response solutions provider, has announced the release of SAFER Mobile Response, a free chemical emergency response app for tablets and smartphones. 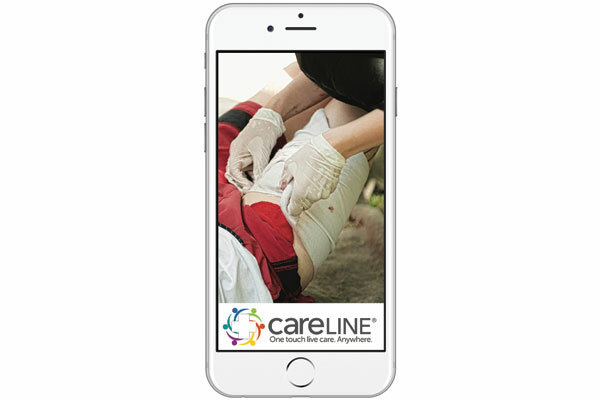 The app integrates the 2012 emergency response guidebook with the power of Google Maps, Google Traffic and live weather updates as well as weather forecasting. 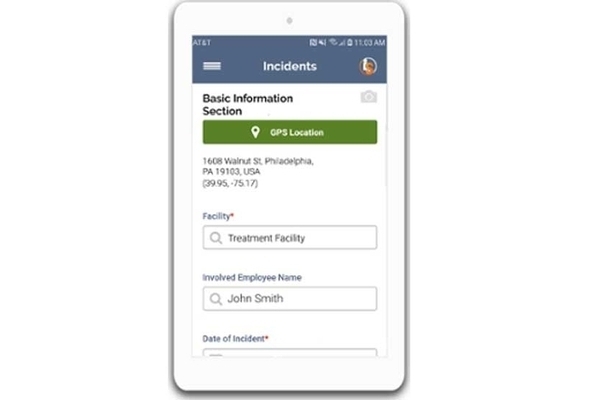 Crucial data is at the fingertips of first responders and emergency services personnel when called to the scene of a hazardous materials incident. 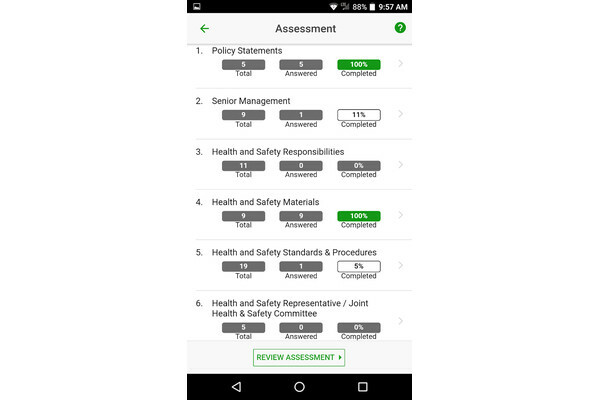 SAFER’s app has taken static, printed information and made it more easily accessible by converting the ERG protective distance charts into visual hazard zones and identifying key points of concern using Google Maps and Google Places. 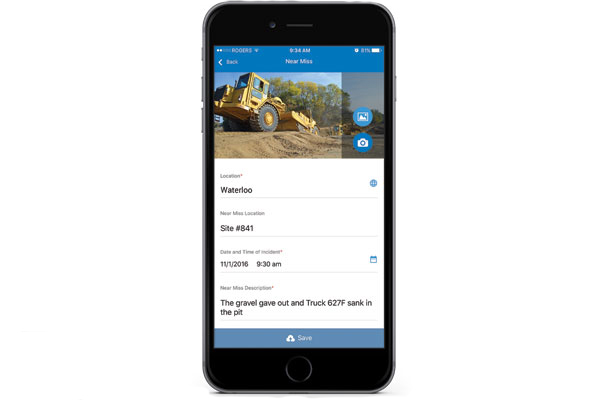 The app takes the widely accepted Emergency Response Guidebook hazard zone guidance and enhances it with real-time weather and traffic data. 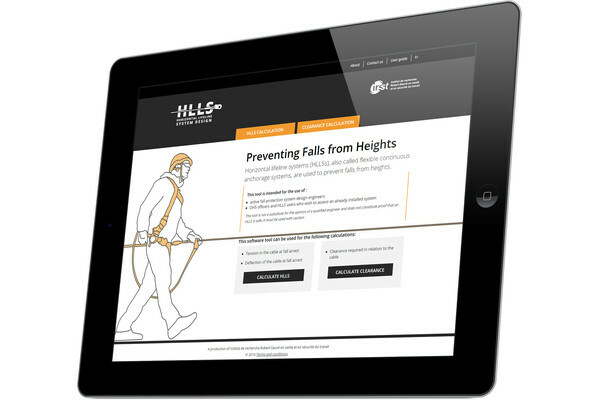 It aims to help responders plan their way to the incident scene and identify key municipal amenities at risk. 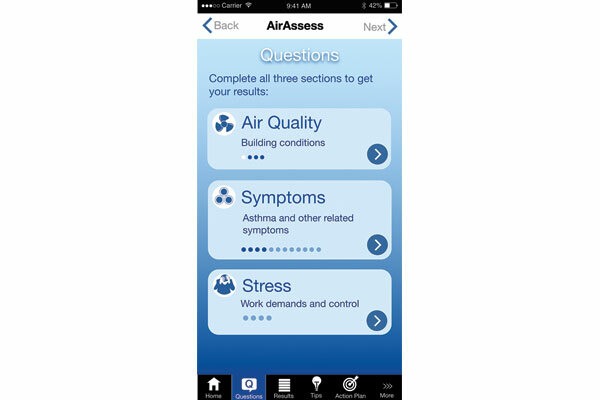 The app is available at no cost via iTunes or the Google Play store.